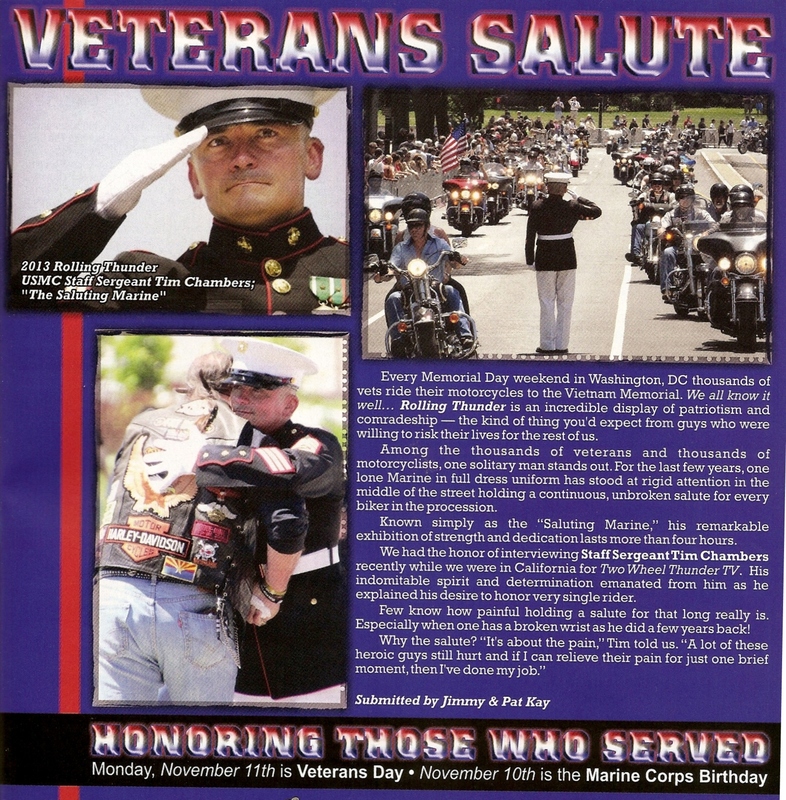 Two Wheel Thunder TV interviewing retired Staff Sergeant Chambers "The Saluting Marine"
VETERANS... PLEASE REGISTER FOR YOUR BENEFITS! 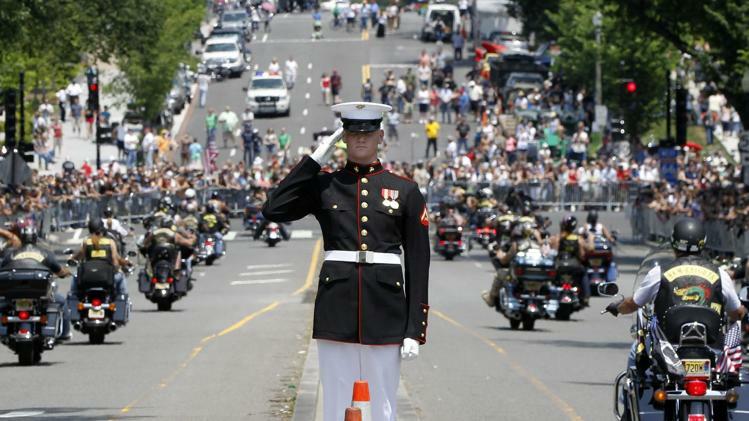 The Motorcyclists came out in force at the DAV (Disabled American Veterans) Inaugural National 5K Event to show their support for our Veterans and for the DAV that helps them.